Setting up your very own Virtual Private Network How to Set Up a VPN in Windows 10 How to Set Up a VPN in Windows 10 Not sure how to set up a VPN on Windows 10? 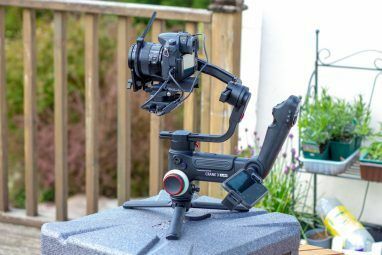 Here's an easy step-by-step guide to setting up an L2TP or IKEv2 connection. Read More (VPN) has many benefits from security to getting around geo-restrictions. However, for the average person, setting up a VPN can be a little too difficult. If only there was a plug-and-play hardware VPN solution that would simplify this process. Well worry no more, because there is: AmpliFi Teleport HD. 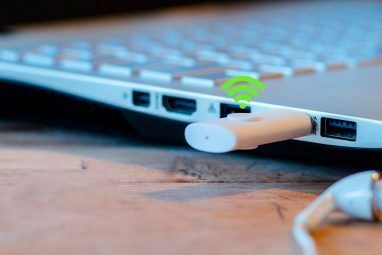 Today we’re taking a closer look at this magical device, and at the end of this review, we’ve got an AmpliFi Router and Teleport set to giveaway to one lucky reader! VPNs are typically used by businesses to connect two or more of their branches. These branches could be in completely different parts of the world and would appear to be on the same physical network. For a home user, having a VPN to your home network has three main use cases. If you use public Wi-Fi often, you could be susceptible to all sorts of security breaches like malware and man0in-the-middle attacks. Having a secure tunnel back to your home network means your traffic will be protected. If you have NAS and or other services that are only accessible on your home network, a VPN is perfect for accessing said services while outside your home. 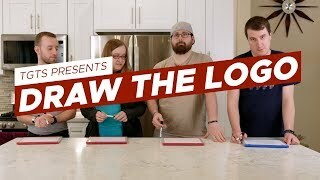 And finally, services such as Netflix Netflix and Chill: The 10 Best Movies for a Great Date Netflix and Chill: The 10 Best Movies for a Great Date Here are some of the best romantic movies on Netflix, perfect for watching with your significant other on a date night at home. Read More , Hulu, and HBO will be restricted to your home country. Having a VPN back to your home means you will be able to get around those geo-restrictions as you would appear to the streaming service like you’re sitting at home Hulu and chilling. To understand how simple the Teleport makes VPNs look we must first delve into setting up a typical VPN. For a basic VPN setup, you need a client and a server. First, these two devices need to agree on a protocol like PPTP or L2TP over IPSec, and some method of authentication like a pre-shared key as well as a username and password and this is where it gets fun. 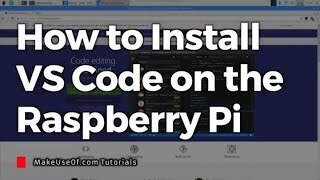 The client will need to need to know the location of the server which will either involve a statically assigned IP address or a Dynamic DNS address, both of which may require a subscription. Now if your router doesn’t support VPN natively and you have something like OpenVPN setup on another machine in your network you will also need port forwarding. Once that’s done it’s a matter of making sure the VPN network has correct routing to the local network, setting up the client and doing some testing. The takeaway from this is that setting up a VPN securely involves many steps and might be out of reach for the average consumer. The Teleport HD paired with the AmpliFi router removes all of the above complexity with just two devices. 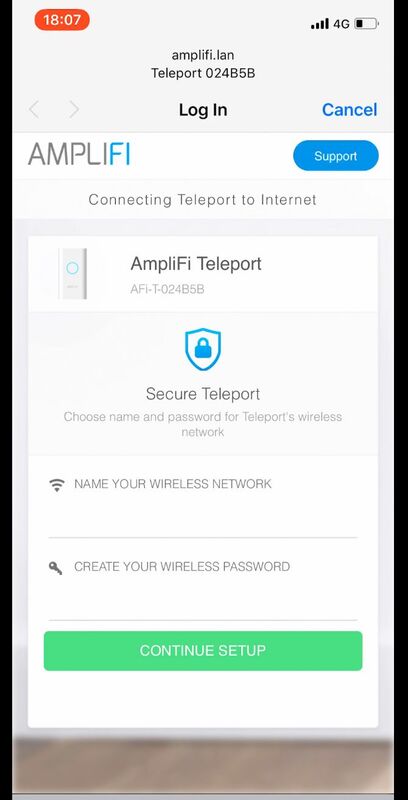 To do a VPN the AmpliFi way requires the Teleport HD along with an AmpliFi router AmpliFi HD: The Best Home Wi-Fi System On The Market AmpliFi HD: The Best Home Wi-Fi System On The Market Beautifully designed, easy to use, performant and reliable, the AmpliFi HD has everything you need for no nonsense home Wi-Fi. Read More . Each of these can be purchased separately or as part of the set. Fortunately, the Teleport that comes as part of a kit can be reset and paired with another AmpliFi router in the event that you need to replace your router. The device itself is quite simple; it has a reset button and Ethernet port on the bottom, an LED on the front. On the rear, tarnishing the near-perfect score, is the power prongs. 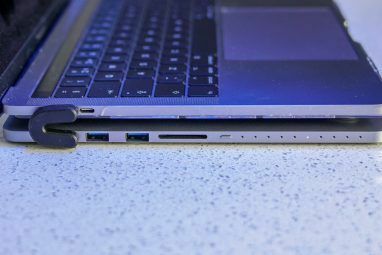 At a minimum, this should have been interchangeable to other power standards, or in an ideal world have support for USB-C power. If you’re in another country, you will require an adapter to power the device. The other issue is that in coffee shops you will need to locate a wall socket which might not always be close by. 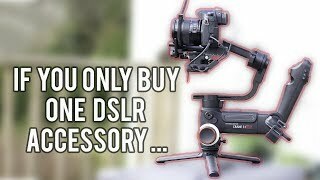 Being able to power this device via a power bank would have been perfect. The Ethernet port on the bottom serves a dual purpose. It can be used in a WAN configuration where you connect an internet feed, and the Teleport acts like an access point. Or in a LAN configuration where the Teleport connects to the internet via Wi-Fi, and you connect your device to the Teleport via a LAN cable. The Teleport can also broadcast on both 2.4 and 5Ghz bands. The most common way of setting up the Teleport is relatively straightforward. Step one is to set up the AmpliFi router and enable cloud access. Enabling cloud access will require you to associate your AmpliFi system with a Google or Facebook account. This may be a deterrent for some people, with the recent Cambridge Analytica scandal 4 Reasons Why Facebook Is a Security and Privacy Nightmare 4 Reasons Why Facebook Is a Security and Privacy Nightmare Facebook is no longer the king of the social media castle. 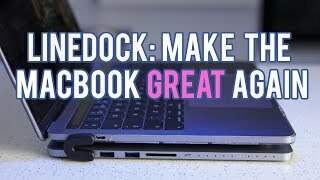 If you value your anonymity, security, and privacy, here are some great reasons to quit Facebook today. Read More , but you could create an account just for your AmpliFi system and use it solely for your Teleport VPN. I like the convenience of just using my Google account for authentication, and this is the route I chose. I ran into two snags setting up the Teleport. The first was because I have my AmpliFi system connected to another router and not directly to the internet. If you just have the AmpliFi system connected directly to your internet feed, there won’t be an issue. If you do have a setup similar to mine, simply ensure that UPnP is enabled on your network and there will be no issues setting up the system. The second issue was relative to how networks function. The Teleport might have difficulty doing its initial setup using the AmpliFi’s Wi-Fi. This is because the VPN and the AmpliFi’s Wi-Fi are on the same internal network and may not always work. This is more of a networking issue and not an AmpliFi limitation. The workaround for this would be to setup the Teleport HD using a mobile hotspot. You may or may not experience this issue, but using a mobile hotspot is a sure fire way of ensuring the Teleport gets setup on the first try. We’ve covered setting up the router in our AmpliFi review, so once that’s completed simply plug in the Teleport and wait for it to boot. After it’s completed the boot sequence you connect to the Teleport using its default Wi-Fi SSID, which begins with “Teleport”. There is no password on the default network and as soon as you connect the Teleport launches its landing page. The only two pieces of information you need to enter is a new Wi-Fi SSID and password. 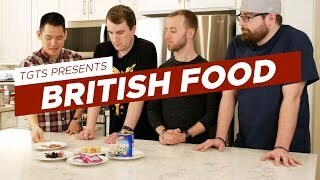 This will be the only information you need to connect to the Teleport in the future. At the next page, you will be presented with an option on how the Teleport will connect to the internet. At this point choose your mobile hotspot and the mobile hotspot password. 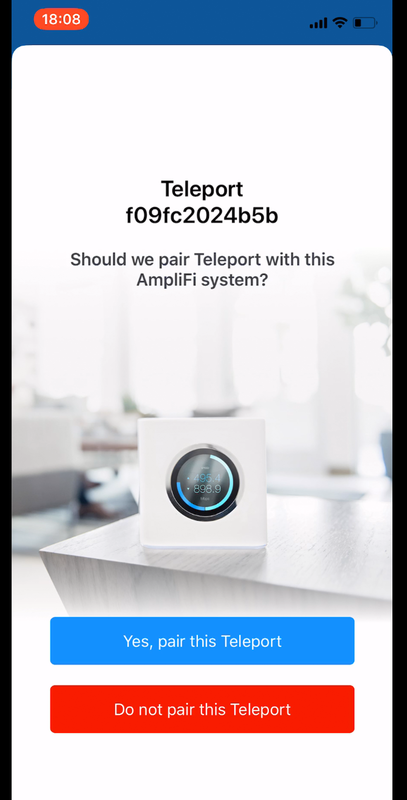 The final step would be firing up the AmpliFi app and accepting the request from the Teleport to pair with your AmpliFi system. At this point, your Teleport should finalize the setup process and the LED indicator on the front should become solid blue indicating the pairing process is complete. Now to take advantage of this, there is zero setup that you need to make on all devices that need to connect to your new VPN. So when you’re away from home simply plug in the Teleport, and from your device look for the Wi-Fi network you created during the Teleport set up process (or plug in through Ethernet). Once connected to the Teleport, a window open up listing nearby Wireless networks for it to connect to the internet. This is where you would choose, say, the coffee shop’s free Wi-Fi. Once the Teleport connects to the internet, it creates a secure tunnel back to your home, and thus you’re on your VPN. 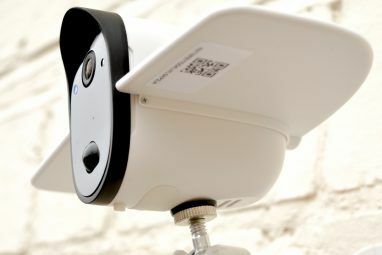 From this point as far as your connected device is concerned, you’re on your home network. 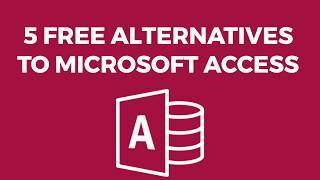 You will be able to access services like file shares, printers, etc. This also means that any geo-restricted services will also work as if you’re connecting from home. And finally, you can rest assured that all your traffic is sent and received securely which will give you peace of mind regardless of the internet connection that the Teleport is using. 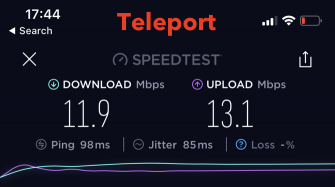 How fast your VPN is going to perform depends on both your home internet connection and the connection your Teleport is using. 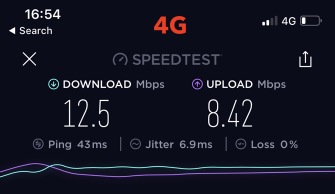 While this isn’t an exact science, you can expect the speed of your internet connection while using a VPN to fluctuate slightly. 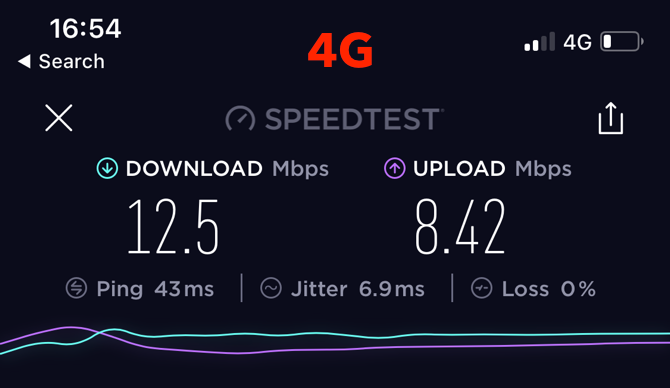 In our testing, we compared the speeds of using a 4G connection natively, and the speeds remained around the same. 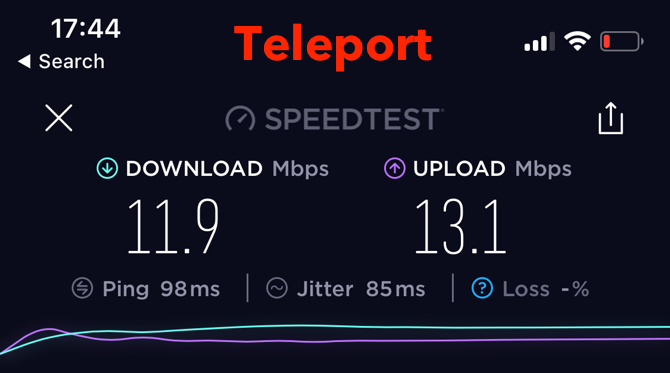 While the ping was higher, for some reason the upload was better and the download was almost the same. 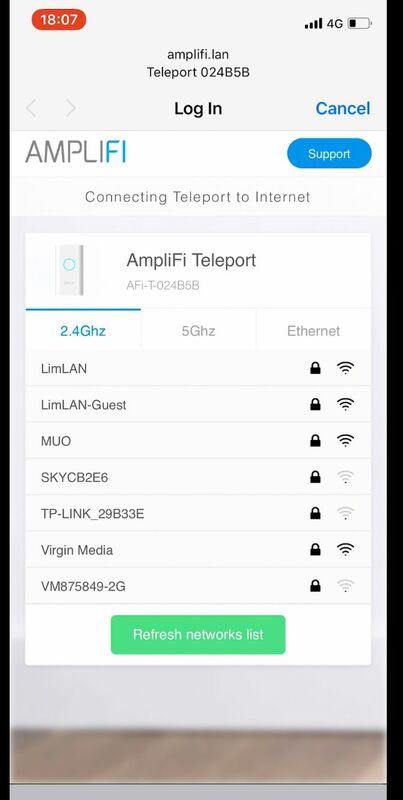 AmpliFi have also mentioned that you can also pair multiple Teleport devices with a single router so everyone in your household can benefit from a secure VPN. As for how many client devices can connect to a single Teleport, AmpliFi has confirmed that they’ve tested around 50 devices, which should be more than enough for anyone. Is AmpliFi’s Teleport for you then? If you fall within the three main use cases, we’ve covered you can definitely benefit from extending your AmpliFi’s system with Teleport. Teleport removes all the complexity of creating and maintaining a VPN and makes it look effortless. Paired with the already brilliant AmpliFi system, having a Teleport will provide added convenience and security. Hopefully, in the future, there will be a more flexible way to power the unit which would take it to perfection. As it stands, there aren’t any mainstream vendors with an offering anywhere close to the Teleport, which sets it apart from the crowd. 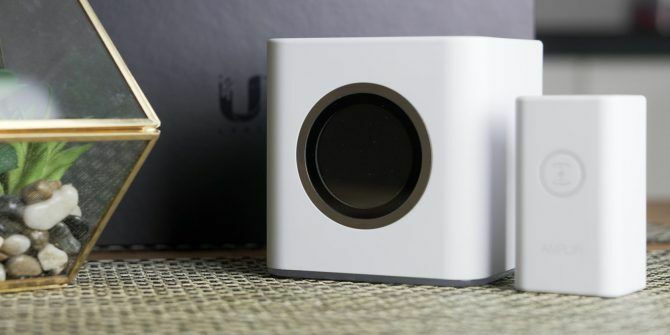 Explore more about: MakeUseOf Giveaway, Online Security, Ubiquiti, VPN, Wi-Fi, Wi-Fi Hotspot.